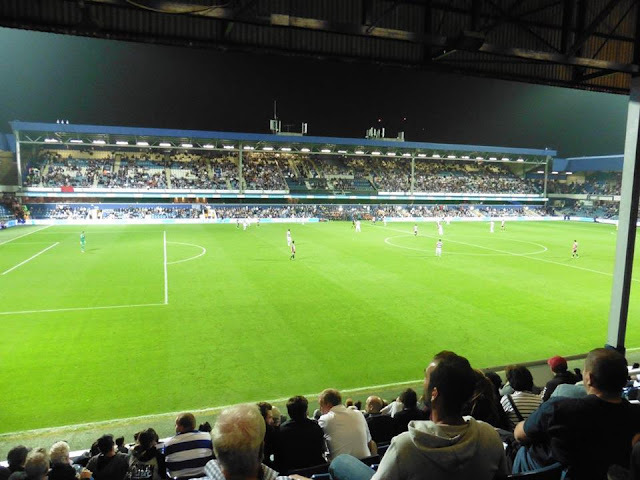 Last match I went to see: Queens Park Rangers 1-4 Brentford, Tuesday 22nd August 2017, Carabao Cup 2nd Round. 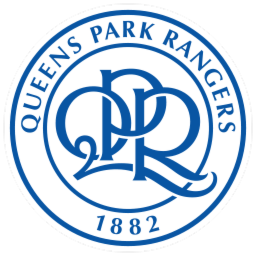 Queens Park Rangers were formed in 1886, when a team called St Jude's who were formed a couple of years before merged with a team called Christchurch Rangers who were formed a couple of years before St Jude's were formed. 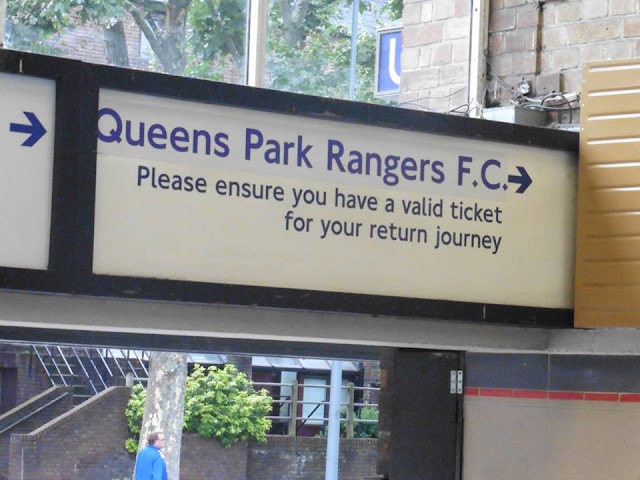 As a result, the team was named Queens Park Rangers because most players were from the Queen's Park area of North-West London. 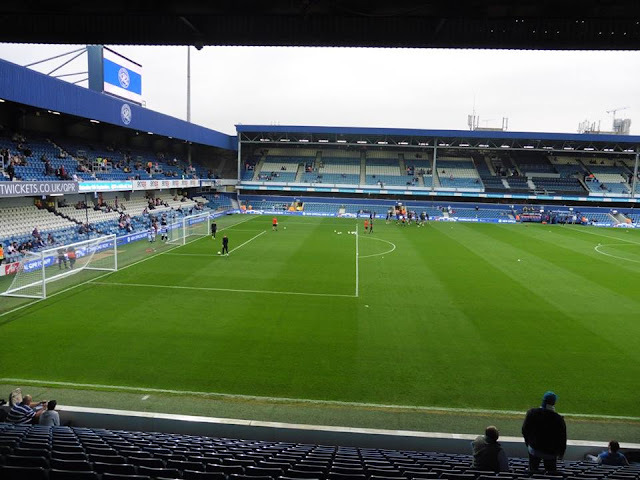 Loftus Road has been the home of QPR since 1917. Although in the past, QPR have temporarily moved out of Loftus Road twice, 1st time being in 1931 and moved to the nearby White City Stadium, but as a loss of £7,000, they moved back to Loftus Road for the 1933-34 season. 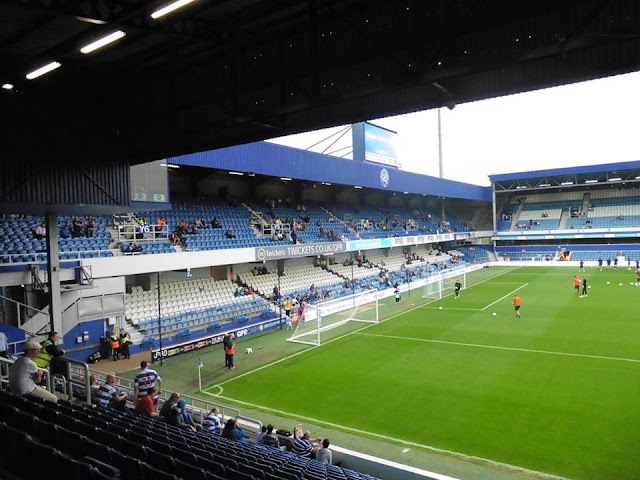 Once again they moved to the White City Stadium in 1962 after less than a full season due to the South Africa Stand being reconstructed. In the past, there have been other teams that have played at Loftus Road as their home. 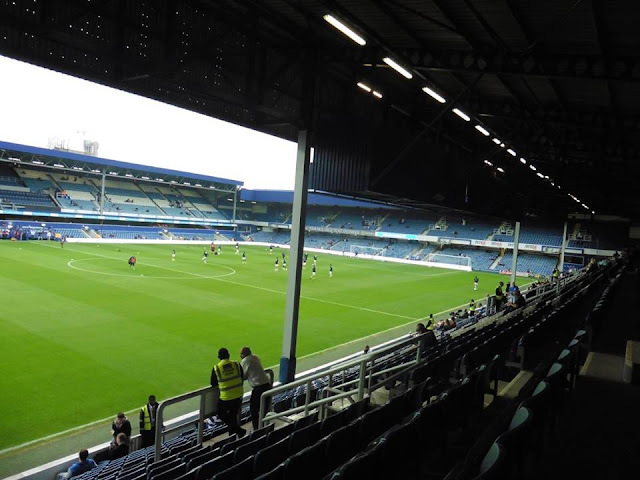 Shepherd's Bush FC played at Loftus Road from 1904-1915, Rugby Union team London Wasps played at Loftus Road from 1996-2002 and Fulham groundshared with QPR from 2002-2004 whilst their ground Craven Cottage was being redeveloped. QPR have never won the FA Cup, although they came close in 1982 when they were runners up, losing 2-1 on aggregate to Tottenham Hotspur at Wembley. 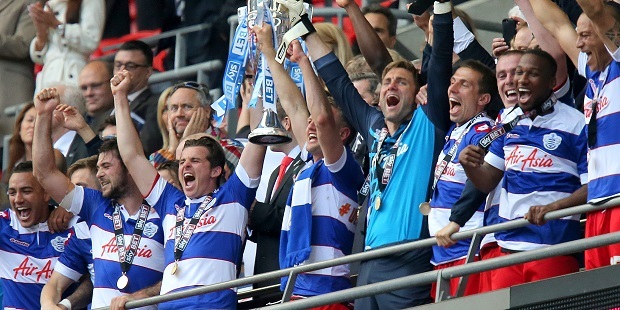 The winning goal came from a 6th minute penalty by Glenn Hoddle. They have won the League Cup once, in 1967, a win over West Bromwich Albion secured the League Cup. 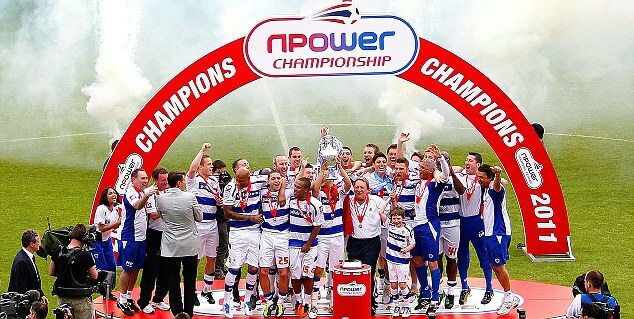 QPR won the Championship title in 2011, beating Norwich City to the title by 4 points, winning the title on 88 points. 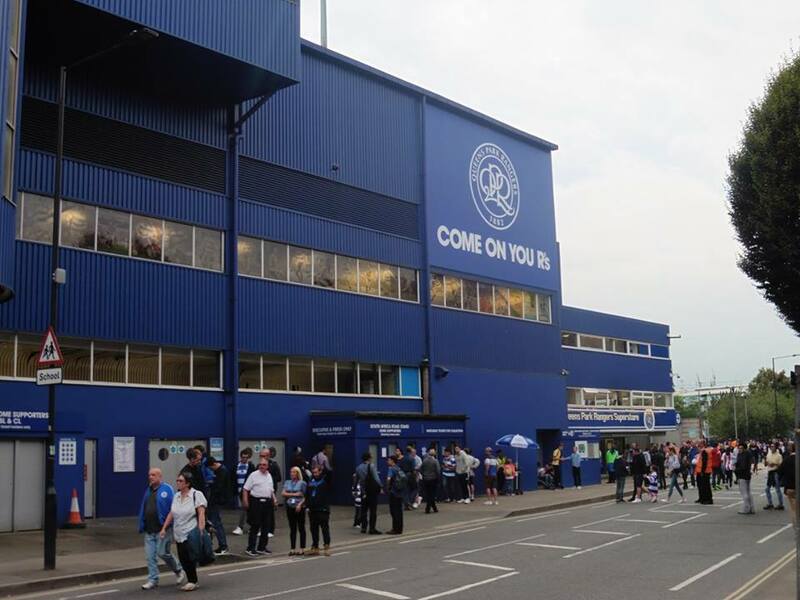 QPR's rivals consist of West London rivals with Chelsea, Fulham and Brentford. My 1st visit to QPR came in 2005 when Gillingham were in the Championship at the time under boss Stan Ternent. 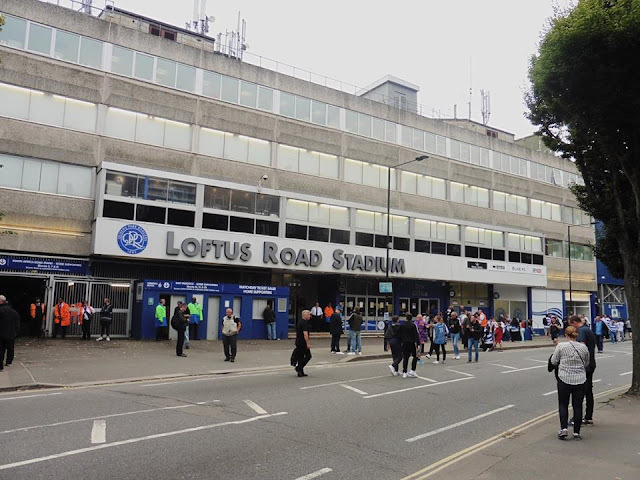 I remember it being a Tuesday night game, and we took quite a lot to Loftus Road, being fairly local and a trip to West London. 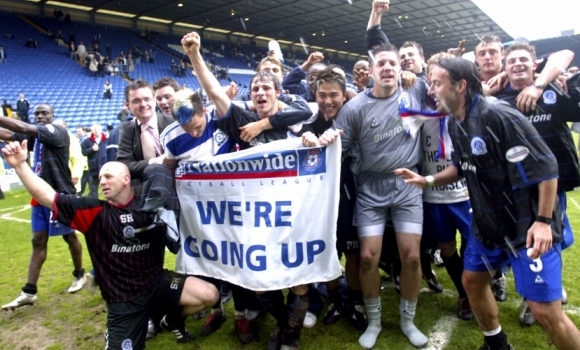 I believe we took 2-3,000 but I can't remember now, such a long time ago. 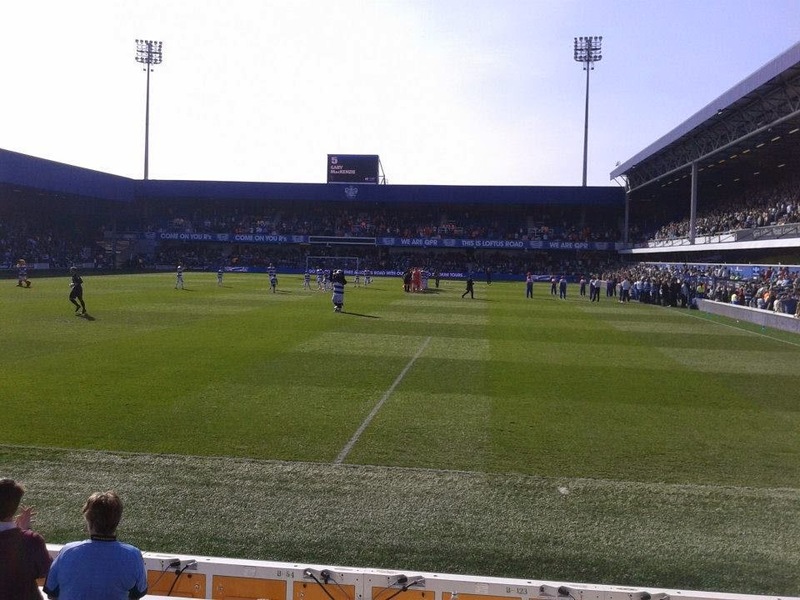 It finished 1-1, with Michael Flynn getting the goal for us, I think we took the lead and QPR equalised late on. I think I went by train for the game, pretty sure I did anyway. 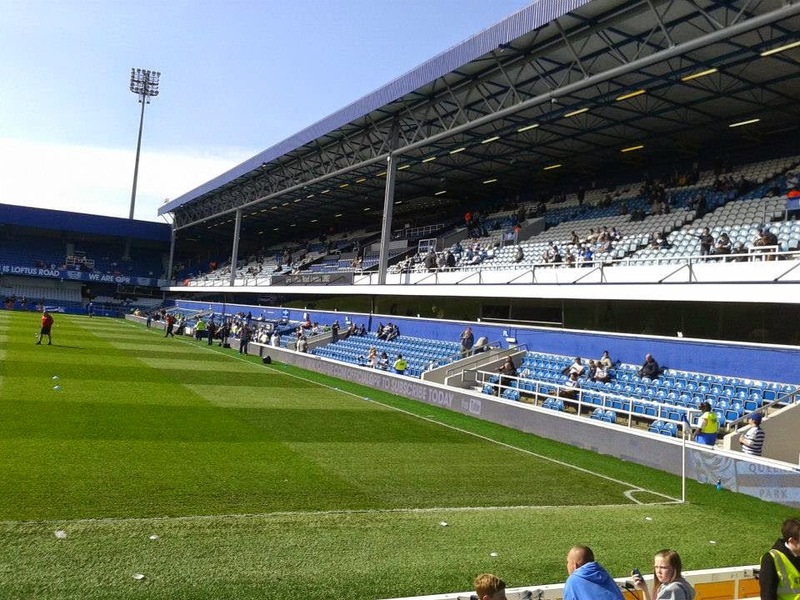 Since then I have made other visits to Loftus Road. It all started with the week before when originally there wasn't any games on, so I hadn't really had much planned, if I wasn't doing anything, I probably would have done overtime at work or something. But after looking a few days before on Soccerway, after seeing EFL Cup fixtures, I realised "Oh course it's the League Cup games" so after browsing the fixtures, the 1 that stood out to mind was Brighton v Barnet. 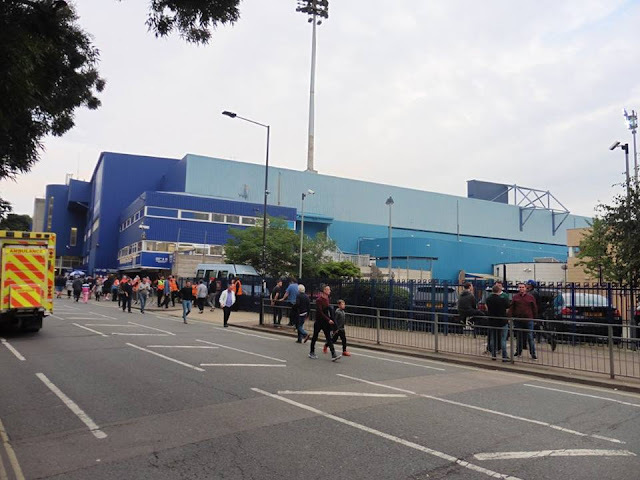 Brighton v Barnet was my 1st choice as I hadn't been to The AMEX for a few years, only been the once when Brighton moved into The AMEX in 2011, luckily Gillingham got drawn away to them in the very same competition, so of course that was another new ground off the list. Only thing that put me off was with the trains, of course with me not driving yet, plus if I went to Brighton by train, it would only give me 4 mins to catch my last train as soon as I pulled into Tonbridge and that would have been too tight for call. Plus I didn't fancy forking out for a taxi. 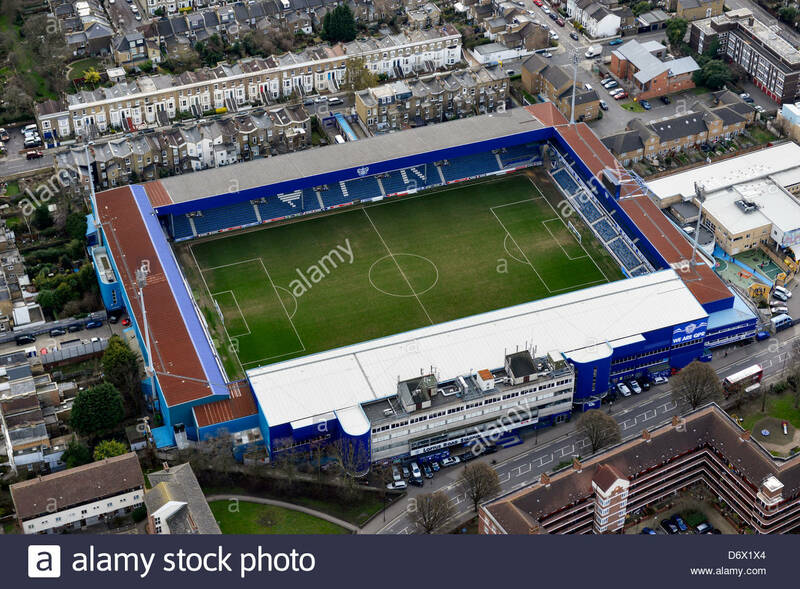 I'm going to leave Brighton for a bit longer, I know they've got a couple of games on a Sunday at home coming up, so will try and get a ticket for one of them games. 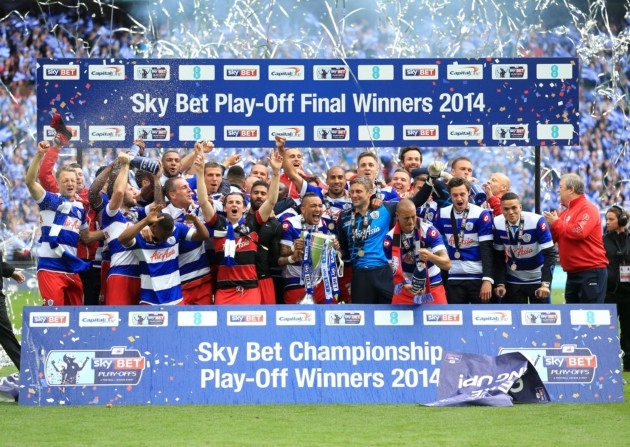 Other options I looked at was Crystal Palace v Ipswich or of course QPR v Brentford. 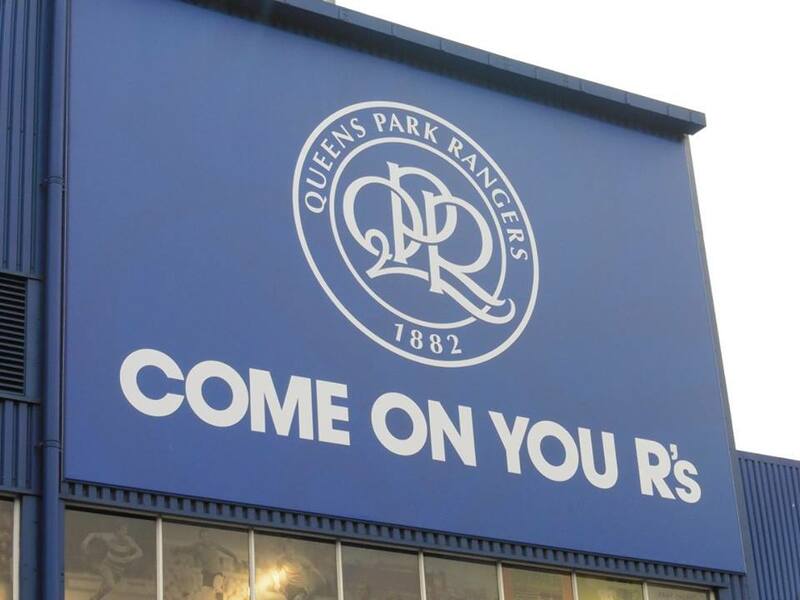 I wouldn't have minded going back to Palace as again I hadn't been for a while, same with QPR. 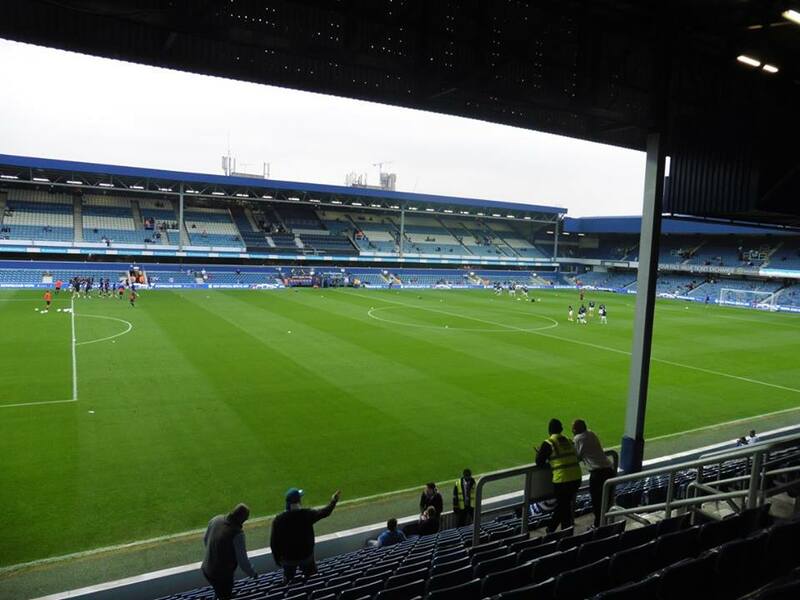 I chose QPR, mainly because they were playing Brentford who are 1 of their West London rivals, plus I thought it would be a better game than Palace, and to me it sounds like I chose the better option! So I ordered my ticket online on Thursday night, hoping it would come on Saturday whilst I went to MK Dons away with Gills, and luckily it did. So Tuesday came, I left home on the 5pm train and got into London just before 6. I got off at Waterloo as I fancied a Cheese and Marmite toastie from Starbucks, and it was quite nice as well. After that, I popped into WH Smith's and bought a bag of crisps as I was still fairly hungry. After that, I made my way to the tube, and caught the Jubilee Line to Bond Street, then the Central Line to White City, the nearest Tube Station to QPR. I was quite looking forward to this one. 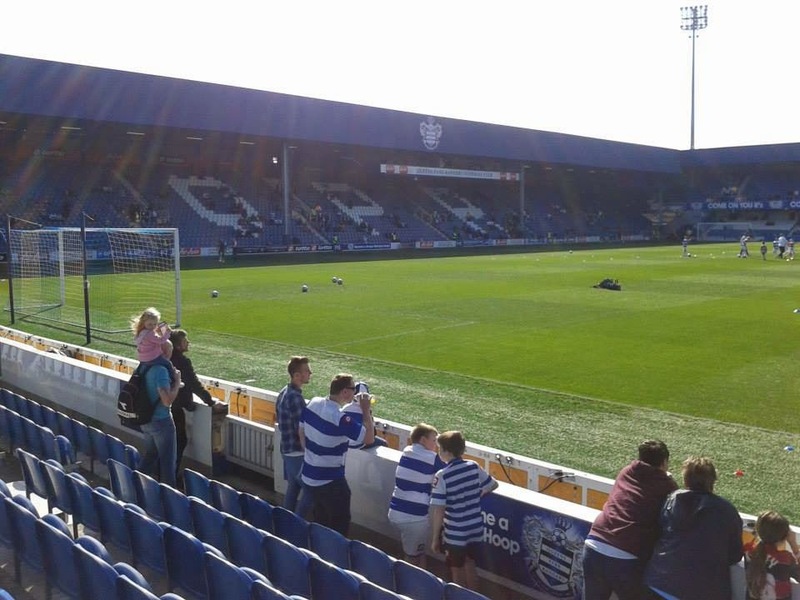 Been a while since I done QPR, last time being in 2014 when I went to London for the day when Gills weren't playing and I went with a mate of mine Hawko, who hadn't done QPR yet. 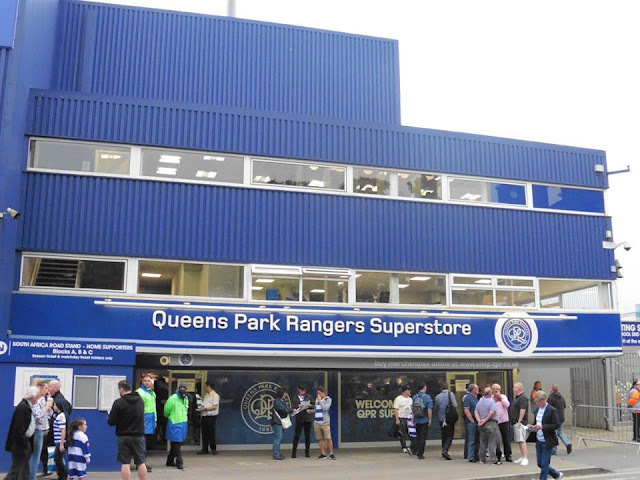 Also done a tour of Chelsea that day as well. 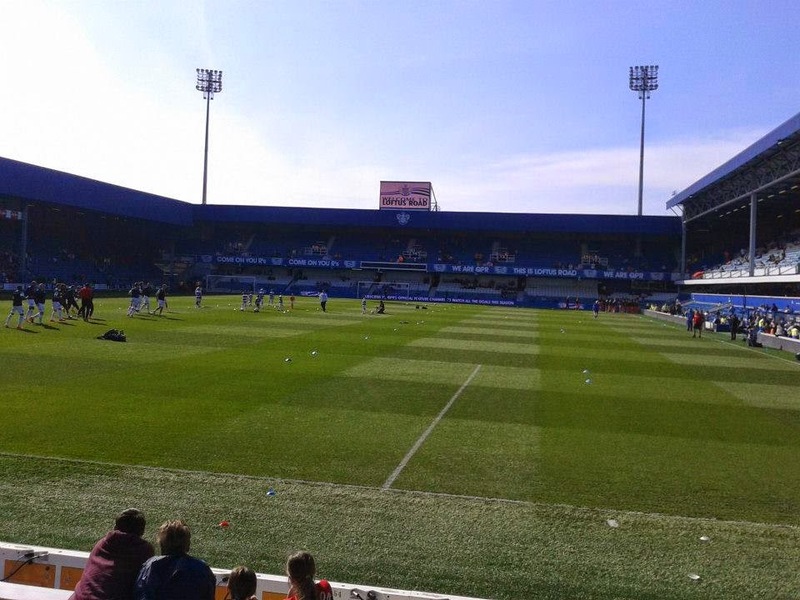 So anyway, I arrived into White City about 6.40 and made my way to the ground and got there just before 7. Took some pictures outside, and went in the ground. For a West London Derby I expected a few more people, but surprisingly not. Onto the game itself, 1st half I don't think I'd seen such a one sided game for a while, League/Cup wise anyway as it was mostly Brentford and they raced into a 3-0 lead after 32 minutes, 1st goal being an own goal, 2nd goal from ex Gills player John Egan heading home from a corner and Neal Maupay making it 3-0. 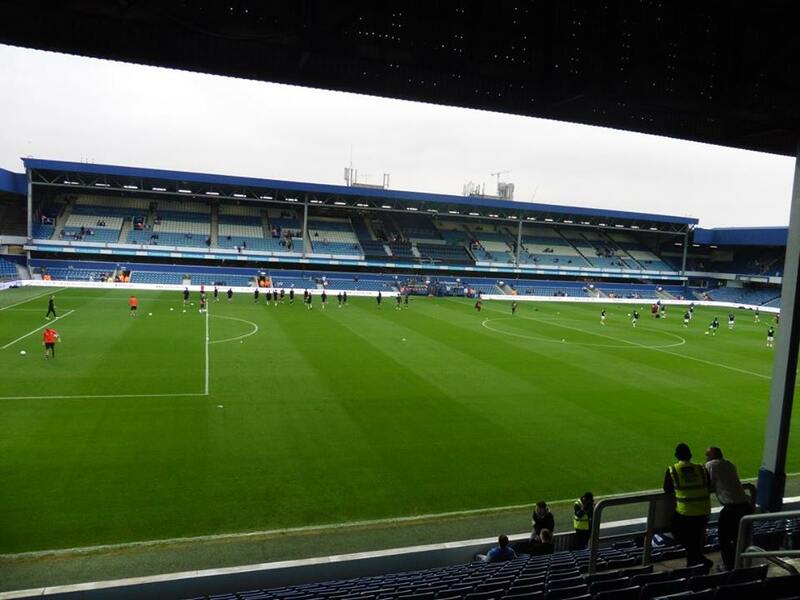 I know QPR made 10 changes I believe it was, but I thought QPR were very poor at that point, the way things were going, it could have easily been 5 or 6 for Brentford. QPR pulled one back through Darnell Furlong with a header from close range, I was hoping QPR would make it 3-2 just to make the game very interesting, but it wasn't to be as Joshua Clarke fired home into the bottom corner to kill the game off. Have to say, Brentford easily deserved to get through to the next round, played some lovely football, and certainly have some good players. I think Dean Smith is a very underrated manager, done a good job at Walsall and doing a fairly solid job at Brentford so far. 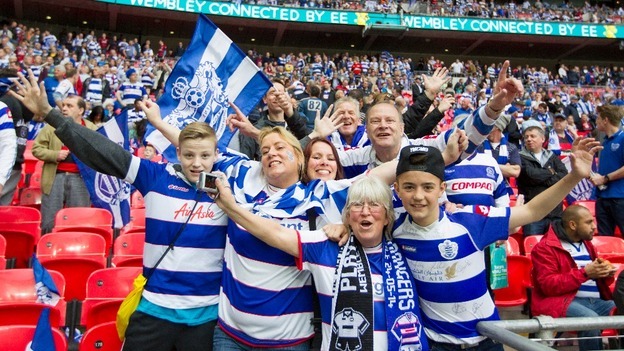 Afterwards, I made my way back to White City Tube station, and eventually got home shortly after half 11. 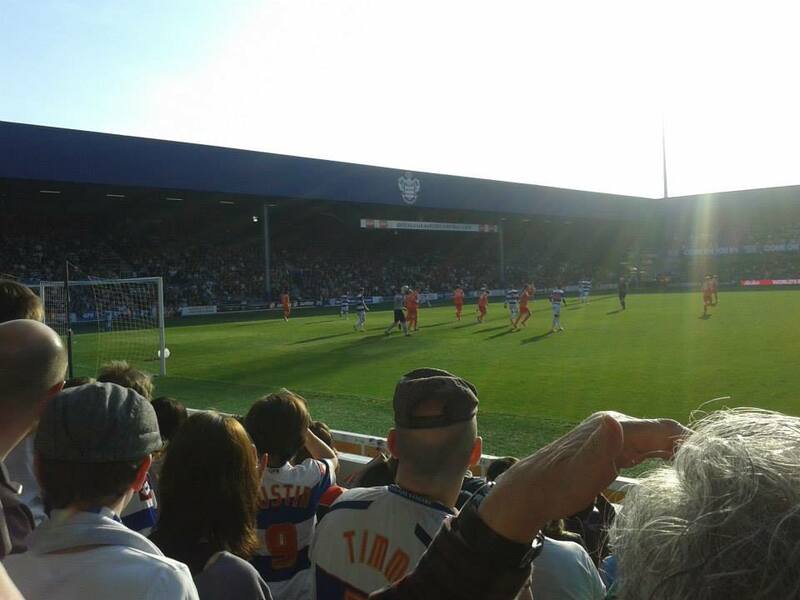 Been a good night at QPR, certainly worth seeing a few goals anyway!